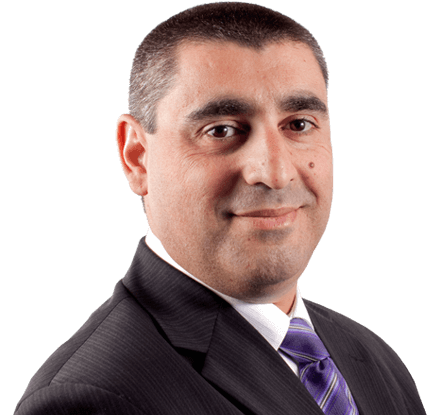 Peter Cirillo, Authorised Credit Representative | Mortgage Perth | Perth Mortgage Broker Available Now 08 62791459. This is your loan so we believe it is essential that you are fully informed of the application process, and that you are fully informed at each stage of the application and know how it is progressing. It’s a quick process and we are dedicated and committed to always keeping you updated and informed. Enough of your time is being taken up with finding the right property, so we don’t take up any more than is absolutely necessary. All meetings take place at a time and location most suited to you. We ensure decisions are made quickly so you can move fast when required. Right from the start, we aim to make the home loan process as simple as possible. Our brokers arrange to see you at a time and place that’s convenient for you – whether that’s after hours at home or in your lunch hour at a coffee shop. We can compare your current loan, re-assess your borrowing needs or help you start from scratch if buying your first home. Our brokers know which questions to ask so they can give you the best possible advice and select the right loan for you. My local expertise and deep knowledge of the property market sets me apart, and I’d love to connect with you and help you out in any way I can. Please feel free to contact me via email using the contact form on the right, or click any of the icons above to contact me via phone or connect with me on my social media pages. I look forward to being of assistance to you soon. Most impressed with the progress and ease of getting things done. Peter was friendly and efficient...all one ever needs in a mortgage broker. Peter is a great person to work with in...he always listens and understands what I am looking for, and never ever hesitates in getting the product that suits me and not the banks. I would highly recommend him to anyone. Peter offers a very professional and personalised service and his friendly approach and willing to understand your needs I found is excellent and a credit to his business. Peter has been our "go-to" guy for loans for the last 15 years. Nothing is ever too difficult for Peter. You always feel like he is in your corner, working to get the best deal across the line. He's transparent in his approach and always keeps us informed through every step of the process. Always a pleasure to deal with you Peter. Thanks for all your help over the last 15 years.